While our first run of Happy Planners™ divided the weekly sections into 'morning/afternoon/evening' -- all of the NEW Happy Planners™ do not. You can use the three sections for whatever you want. 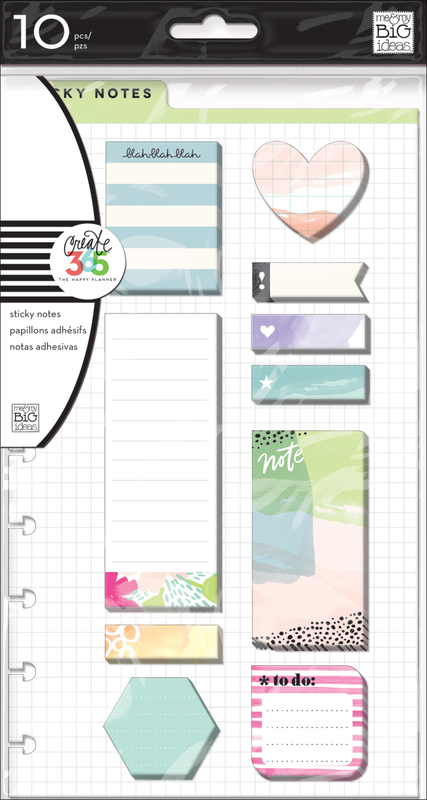 Today, we're sharing how mambi Design Team member April Orr separated this May week in her Happy Planner™ using washi tape, sticky notes, and our new checklist stamp! 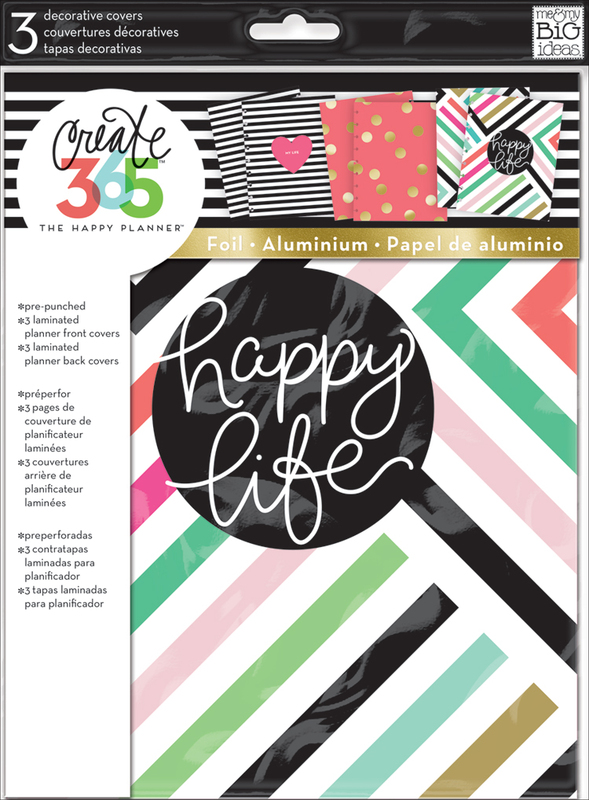 "I love using the new washi tape, sticky notes, and checklist stamp from The Happy Planner™'s latest release! 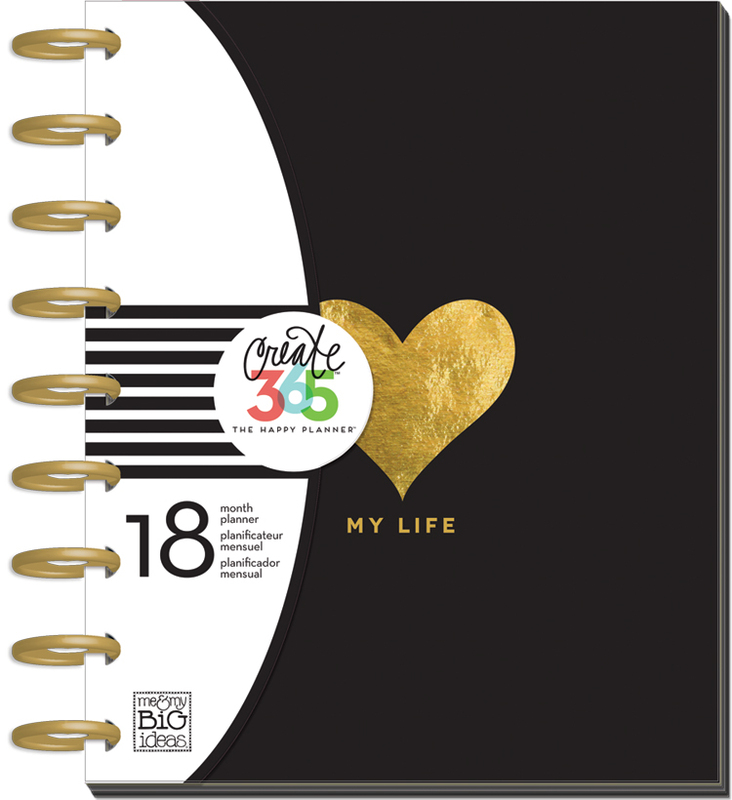 I divided my pages up a little differently with the top section for important events/activities/reminders, the middle section for my ToDo list, and bottom section for daily gratitude."